I'm using a size 10 Crochet Cotton Thread and a size 7mm hook. You can also use a larger size, 3 Crochet Thread to make a larger doily. Sending you Hyacinths, Hearts and Hugs for Valentine's Day. so sweet. thank you, dear becca. :) right back at you. Happy Valentine's Day Becca. So pretty and delicate. Happy Valentine's Day to you, too, Becca! The colors of those hyacinth are incredible. Ours are poking up but I think it will be some weeks before they flower. Your photos look so pretty my friend. I am loving that purple Becca! Hope you had a most wonderful Valentine's Day! Beautiful in colors and texture. Hope you had a good day. What a beautiful series of photographs this is, Becca. I love these two colors together. I hope you had a wonderful Valentine's Day. 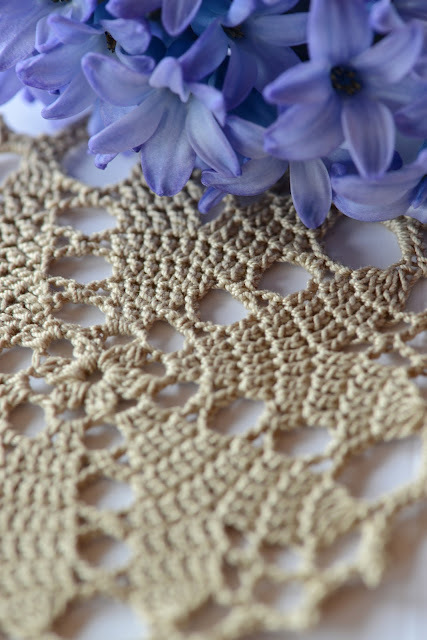 I love this beautiful crochet design. 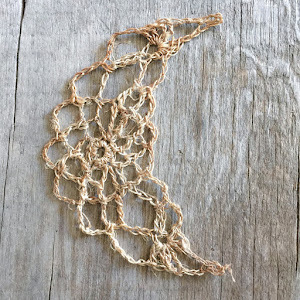 I've had your blog open for a few days to remember to save the pattern! You are so talented! This is a beautiful heart doily. 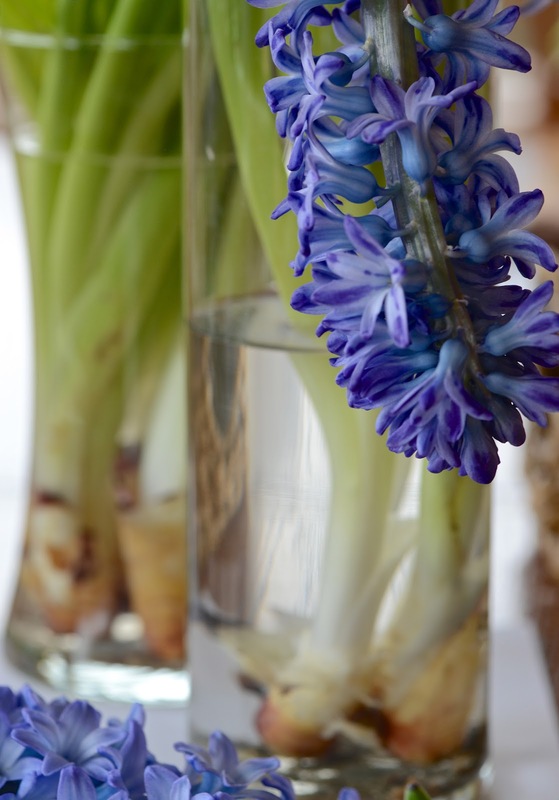 The blue color of the hyacinths is so amazing, isn't it? This is so pretty Becca! I love how the hearts form a ring, yet are so subtle.... thanks to you I am rediscovering the charms and simplicity of a crochet hook and thread. Lovely piece, and thanks for the link.